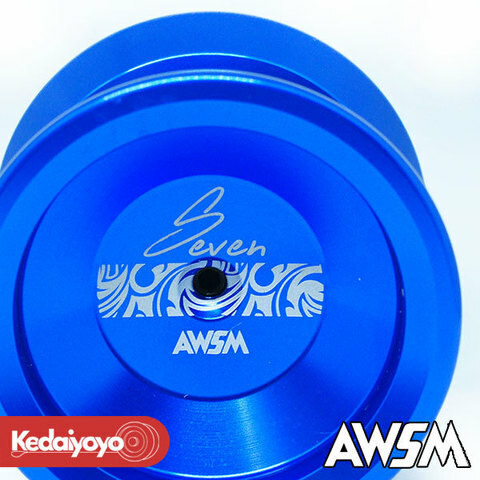 AWSM Seven yo-yo is a budget unresponsive metal throw for you! This is a good start for those who wants to go from responsive to unresponsive play. This yo-yo comes with a concave ball bearing. This design has a unique Batik Laser engrave that symbolise our local Malaysian traditional art.